Although both grants and scholarships are forms of financial aid that don’t require repayment, they do have important differences that you need to be aware of. Many grants and scholarships require a minimum GPA to renew both the scholarship and the need-based grants, and they also have their own eligibility requirements and guidelines. But there are some differences between grants and scholarships, mainly in the ways the money can be used and who they are available to. That’s why we’ve put together a comprehensive guide highlighting the differences between grants and scholarships. A huge difference between scholarships and grants is that grants are not exclusively meant for students. Grants can be awarded to businesses, tech start-ups, research institutions, and more. 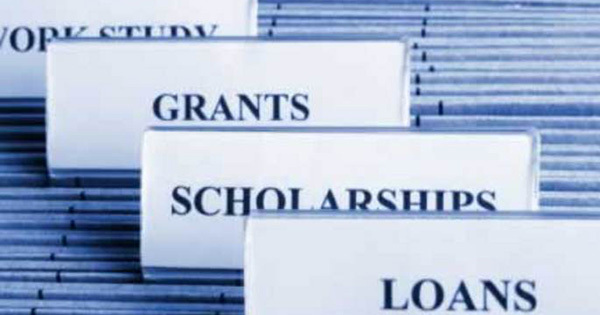 Grants for students tend to be need-based, the most sought-after of which are Pell Grants. Eligibility is determined through two factors: the student’s FASFA information and their total family income. Another type of grant is the Federal Supplemental Opportunity Grant (FSEOG) which also prioritizes based on student’s extreme financial need. Priority status is given to students who applied for the Pell Grant and whose Expected Family Contribution (EFC) is the lowest possible value (calculated by FAFSA). The value for this student grant typically ranges between $100 and $4,000 per academic year. Scholarships are education initiatives provided by universities, nonprofits, membership organizations, philanthropists, and religious institutions. Scholarships are given to recipients based on certain desirable qualities or for spectacular achievement in academia, sports, or the arts. They can also be based on group or community affiliations, such as race, religion, or ancestral background. Scholarship money is distributed in installments or as one large sum. Some scholarships limit what you can spend your money on. For example, some require you to use the money for expenses billed directly by the college, such as room and board and educational supplies. Others may request you only use the money for tuition and fees. You can find information about scholarships through your school’s financial aid office, federal agencies, specific organizations, and many online resources. Make sure you do ample research to decide which scholarship is best for you.